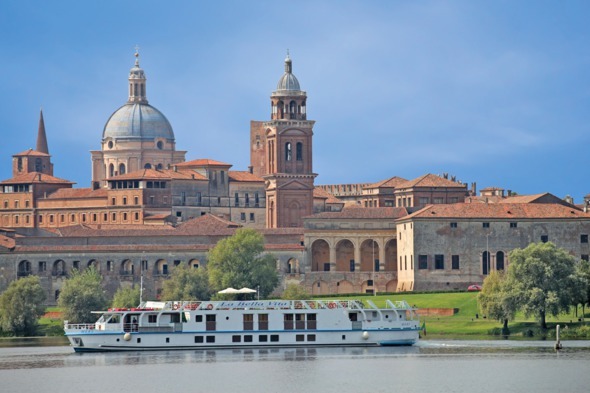 A luxury hotel barge cruise is completely unlike any other experience – a slow paced journey on a beautiful inland waterway, with plenty of time to watch the world go by, and to immerse yourself in the gastronomy, culture and history of the regions you are visiting. Choose from a selection of fully-crewed luxury vessels accommodating between just six and twenty passengers, creating the intimate atmosphere of a floating house party on board. You may choose to charter a whole boat with family and friends, or join a small group of like-minded travellers on an individual cabin basis. 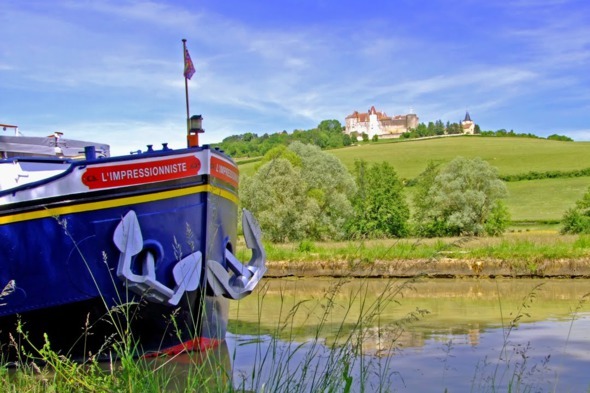 Every European Waterways six-night barge cruise includes all gourmet meals, regional wines, an open bar, local transfers and the use of barge facilities such as bicycles to explore the towpaths, a sundeck to laze on, or a spa pool to relax in. Each day offers a relaxed pace, with a few hours sedate cruising, allowing you to simply sit and watch the world go by, enjoying a drink or relaxing in good company. 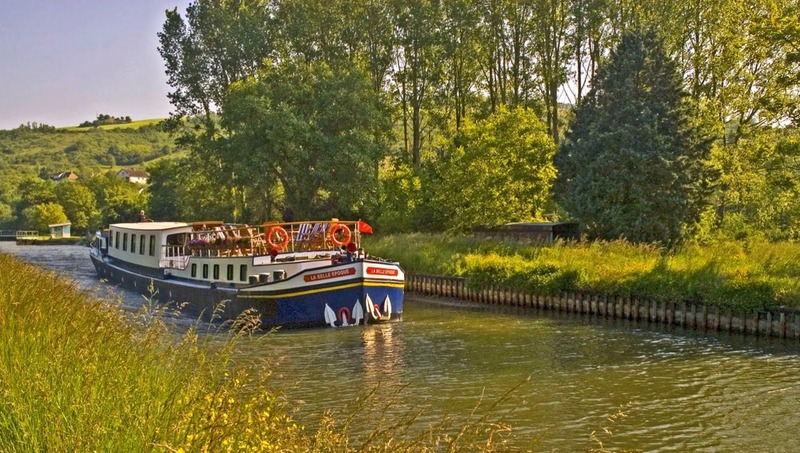 Alternatively you can enjoy a good book as you sit in the sunshine, hop ashore at a lock to walk along the towpath, or set forth on a little expedition by bicycle. You'll also enjoy daily escorted excursions, on your own private minibus, to wineries, castles, markets or to see craftsmen at work. Each meal is an adventure in itself, with carefully selected local wines and cheeses, introduced by your host or hostess. And foodies will love going market shopping with the chef to select the best ingredients for that evening's dinner. 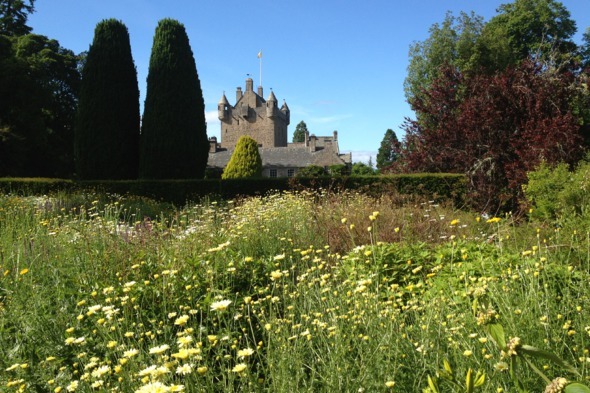 You will travel a short distance at a slow pace, to get a real taste for the region you are visiting - there are lots of options to choose from including many areas of France, Holland, Italy, Germany and Luxembourg, or even Ireland and Scotland.